Want A Career That Takes You Places? Think Commercial Truck Driving! 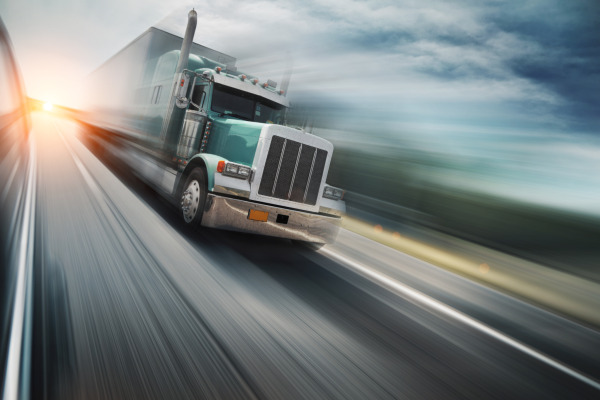 ­How many times have you heard and/or seen the old saying “keep on truckin’?” While people typically use this expression to encourage others in tough and troubling situations, it can also serve as a reminder of a potentially rewarding career opportunity. 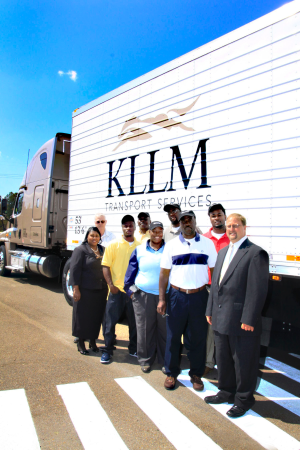 Hinds Community College and KLLM Transport Services announced a new collaboration that would provide truck driving students with full Commercial Driver’s License (CDL) training at no cost. Each scholarship is worth $4,000 and covers the tuition of the 8 week training program as well as the following 8 week KLLM internship. To be eligible for a scholarship, a student must be at least 21 years old, have a high school diploma or GED and work a minimum of one year for KLLM following graduation. This partnership is an excellent opportunity for those looking for gainful employment in today’s tough economy. Truck driving students in this program are able to learn a valuable trade in a short amount of time without the burden of paying back student loans. Graduates of this program are also guaranteed a job with KLLM after completing CDL training. An additional opportunity to own and operate their own truck is available for truck drivers after one year of employment with KLLM. Working as a truck driver is an unique experience in that it allows employees to travel across the country. Truck drivers are usually in a different town, city, or even state every day. Being able to travel across the country and interact with different people regularly is a luxury; many Americans are only able to travel during scheduled vacations or after they retire.